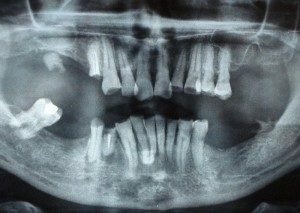 Alveolar Bone resorption occurs after tooth loss. 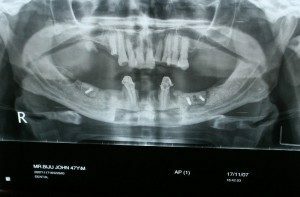 Adequate bone healing requires months to years. 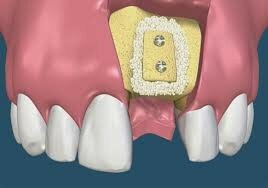 Block Grafting can be done to achieve adequate bone volume before the implant placement. 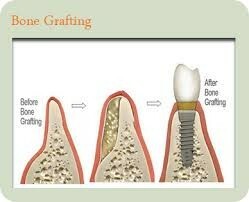 Once the harvested bone is grafted, it is allowed to heal for 4 to 5 months before the implant placement.